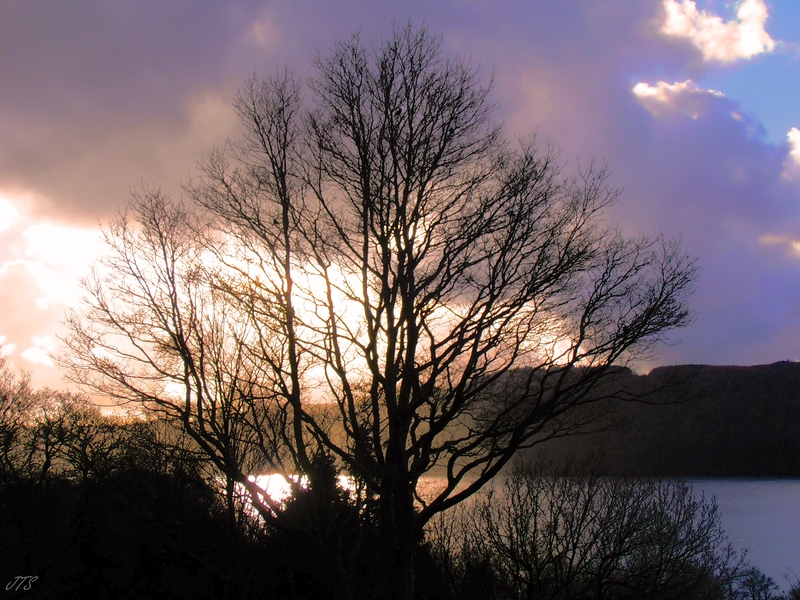 Categories: PHOTOGRAPHS | Tags: Lake District, November, scenery, trees, winter | Permalink. Beautiful… I could admire this view forever.. Very similar to what I am seeing right now looking out of my window…colors and trees 🙂 nice capture.